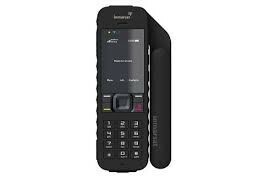 Protective carrying case for the Inmarsat ISatPhone Pro satellite phone. 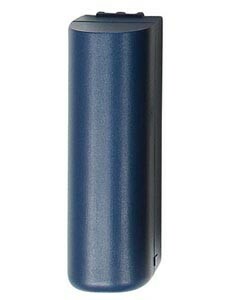 Spare battery for the IsatPhone Pro satellite phone. It has 8 hours talk time and up to 100 hours standby. 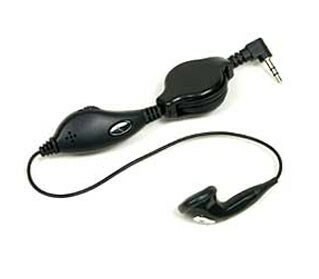 Hands free headset for the IsatPhone Pro satellite phone.